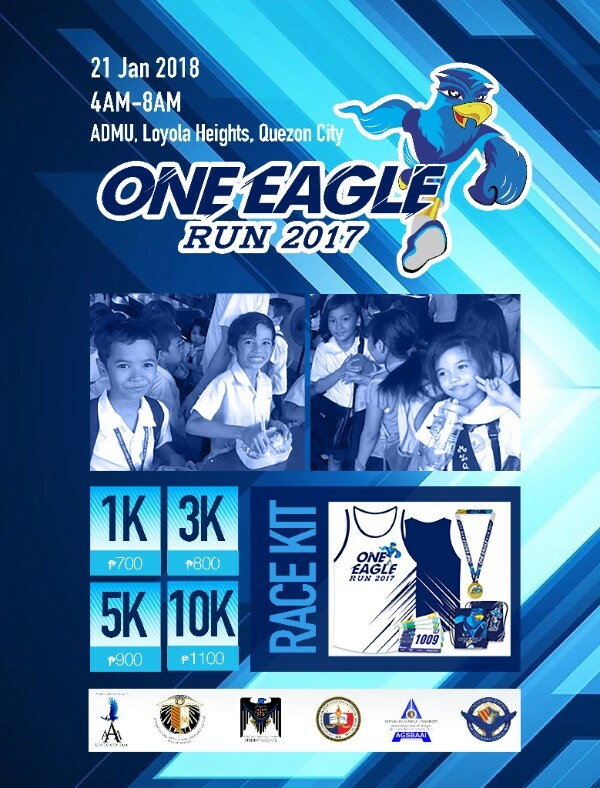 Home / Ateneo / Ateneo Blue Eagles / charity / Charity Run / fun run / One Eagle Run / Running Event / Join the One Eagle Run and Help the Hungry Children! 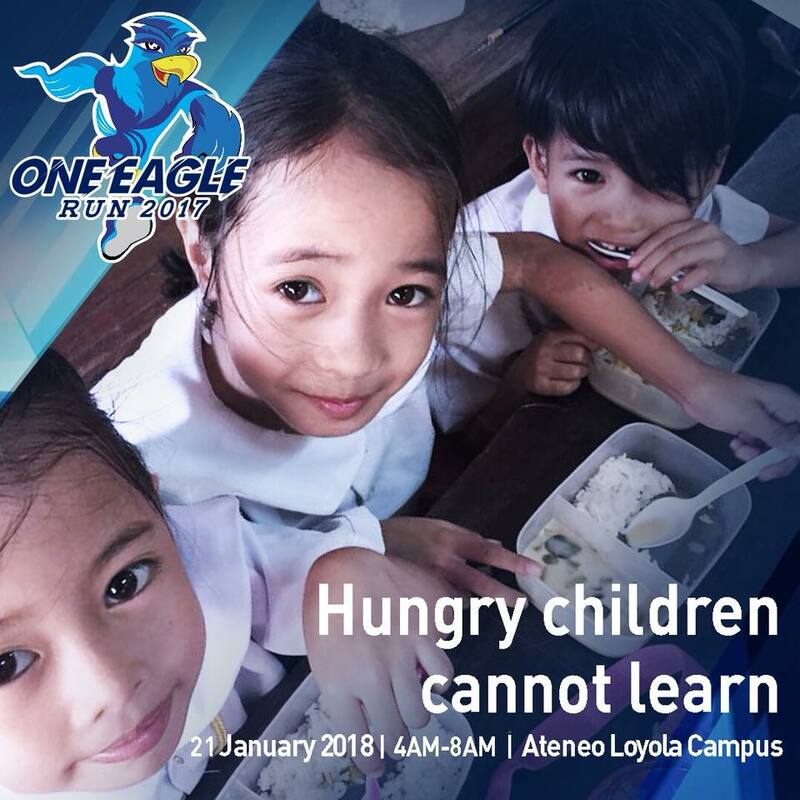 Join the One Eagle Run and Help the Hungry Children! Our advocacy continues! It's time to run again for a cause. This time, it's a charity to help the hungry children! 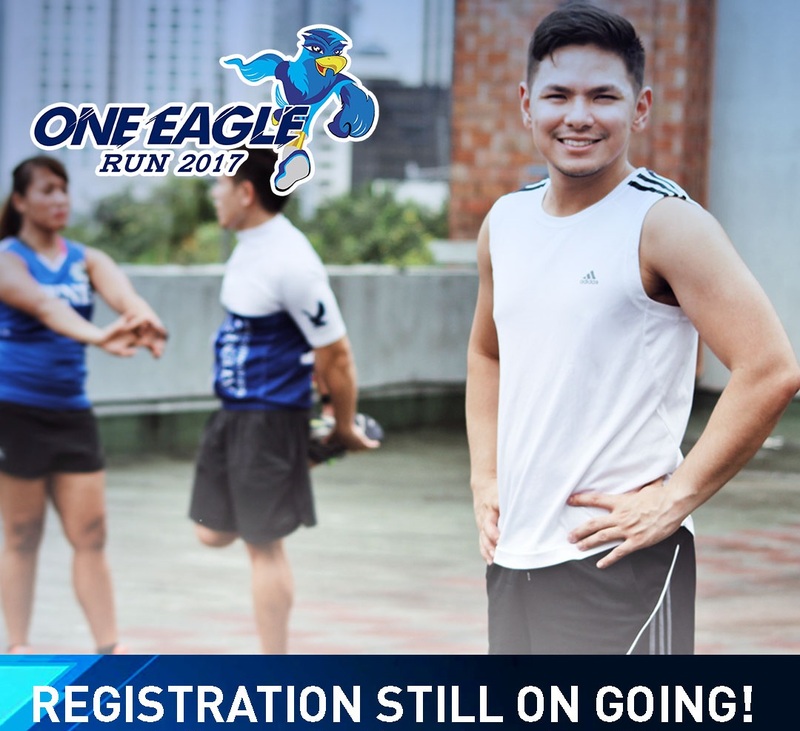 On January 21, 2018, let's run back in Ateneo De Manila University (ADMU), Quezon City for ONE EAGLE RUN. Proceeds of this race will be use to feed the hungry children and help them send back to school. My last run in Ateneo de Manila was way back in 2015 and yes, it was another charity race for the scholars. There is also a 1 Km distance category so that kids and newbie runners can also enjoy the race!